This EBook reveals it all. 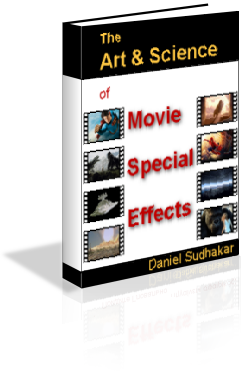 In simple, plain English, the book explains the basic concepts behind these mind-blowing effects. Once you understand the concepts, you will be able to comprehend the techniques used to achieve these effects. Using simple, jargon-free language, this book introduces you to a wide variety of effects techniques, from the simple to the most complex.